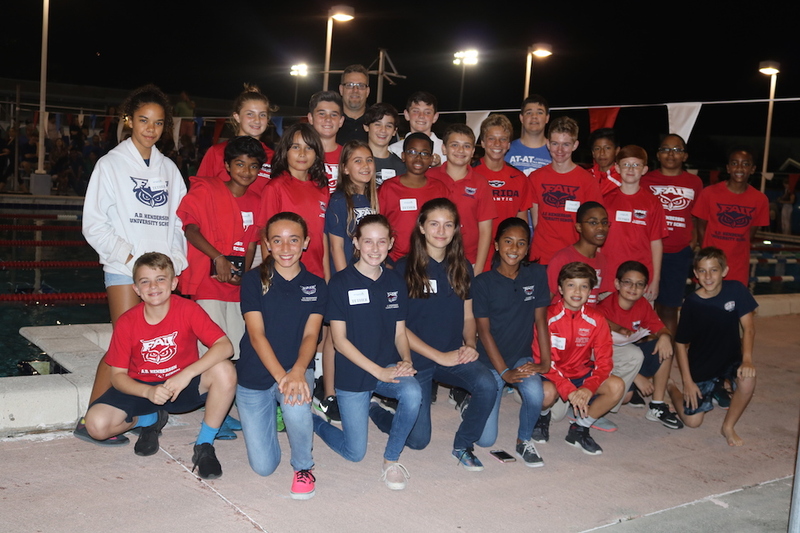 Florida Atlantic University’s SeaPerch teams recently won 15 awards at a regional competition hosted by FAU’s A.D. Henderson University School and FAU High School. Florida Atlantic University has named Sherry Bees as its principal/director of the A.D. Henderson University School and FAU High School. Florida Atlantic University’s spring commencement ceremonies highlight the accomplishments of eight FAU High School students. Florida Gov. Rick Scott visited A.D. Henderson University School and FAU High School today to witness firsthand the innovative education within the world of STEM that is being offered to its students. Florida Atlantic University High School student Hannah Herbst was named the winner of the 2015 Discovery Education 3M Young Scientist Challenge, recently held at the 3M Innovation Center in St. Paul, Minn.